Muriel cigars have been a favorite in America since the 1900s. These popular Cigars have a rich history and a great flavor to go along with it. 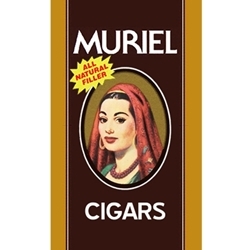 To achieve the perfect mild flavor, these Muriel cigars use filler tobaccos grown from Caribbean Basin Cuban Seeds and are held together by a Homogenized Tobacco Leaf binder and wrappers. You won't find a better machine-made cigar, and over 100 years of satisfied customers would agree. The Coronellas are 4 5/8 x 31 and come in regular or sweet. 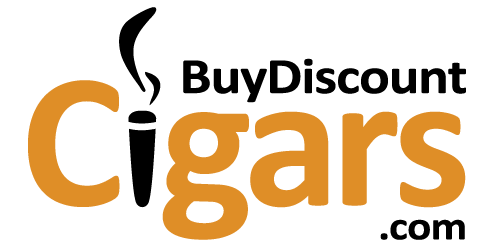 WE MADE A MISTAKE SOMEWHERE>> SORRY ABOUT THAT PLEASE PRESS THE BACK BUTTON OR CLICK OUR LOGO!!! !